Switzerland and Liechtenstein are the key recruitment markets for ThatcherMacKenzie outside of Jersey. 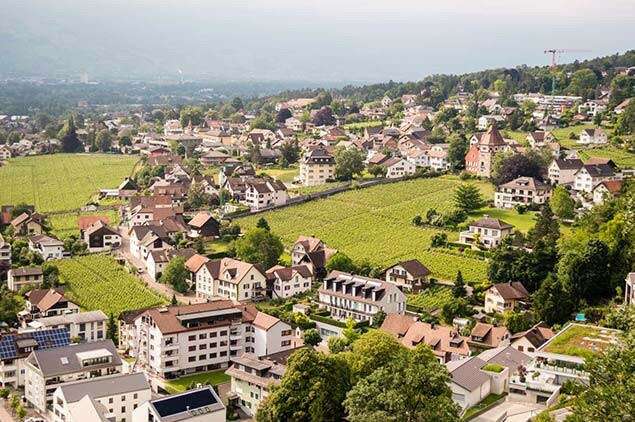 Our consultants visit Switzerland and Liechtenstein frequently. We specialise in placing trust professionals at all levels, as well as recruiting for family office, wealth management and estate planning positions. Our principal recruiter, Dominic Thatcher, has been headhunting and recruiting for Switzerland since 2003 and has developed an extensive network of client companies and referrers. If you would like to find our more about what we can do to further your career, contact us in complete confidence today.